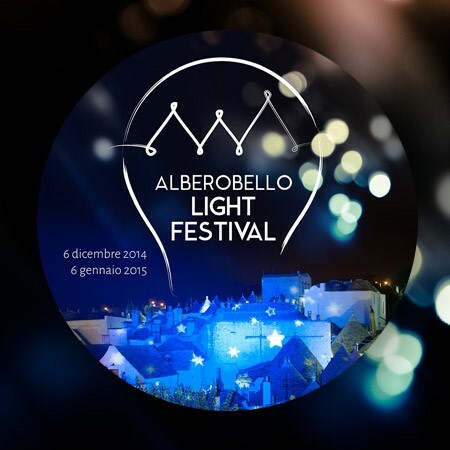 This is the first edition of the Alberobello Light Festival and it promises to be a spectacular occasion. The world-famous trulli houses in the seven streets of the UNESCO World Heritage Site of Rione Monti have been garlanded with twinkling lights which will illuminate their conical roofs and crooked chimneys for the month of Christmas. The year 2015 is the UN International Year of Light (and Light-Based Technologies) with the aim of promoting increased public awareness of the central role of light in the modern world. The city of Alberobello, together with the videomakers Lightcones and the tourism association Agit, will play a part in the initiative through this new and exciting festival.